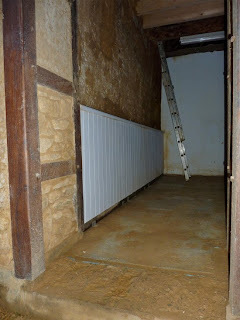 It seems that the last time I posted something on our barn being renovated into further holiday accommodation was last July; I have carried on working, just not got round to blogging about it. I’ve been asked, on several occasions by well-meaning and supportive friends, “haven’t you finished the barn yet?” The tax authorities used to send me a letter each year, reminding me of my responsibility to tell them once it was completed (so they can start taxing us) but they seem to have given up. 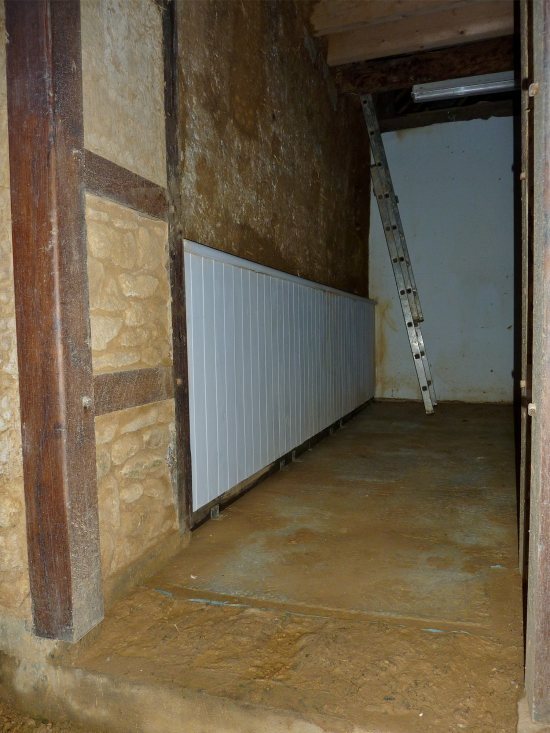 The thing is, it’s mainly just me, I’m forever venturing into unknown territory (much time-delaying research and head-scratching) and doing things like reusing old beams and other reclaimed material, which take longer than buying new, and we’ve got a busy smallholding and a gite business to run. 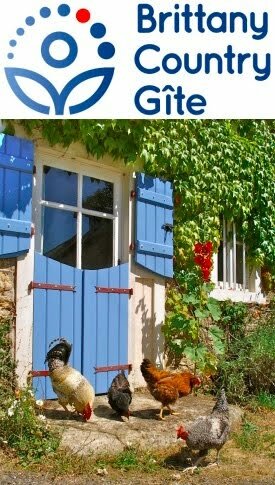 We’ve recently re-roofed the existing gite, reducing the cost by me working with the couvreur Jacques, so that was the best part of two weeks taken out of the year. I had three weeks of enforced downtime following a hernia operation and have also spent at least three weeks in our woodland felling this year’s firewood and creating an ash under oak coppice system. There are only 52 weeks in a year. 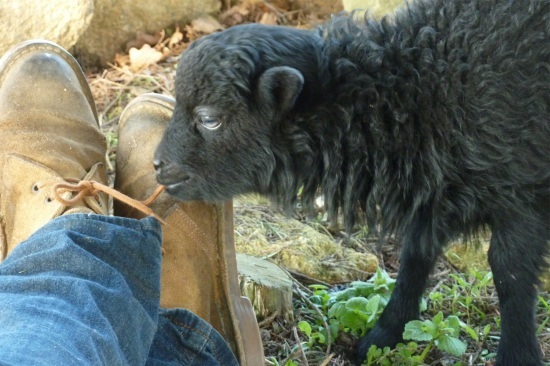 I find that when other work intervenes, I lose mental engagement with the barn project until I awake in a cold sweat in the middle of the night, staring at the bedroom ceiling with my mind racing and black clouds of doubt threatening. I resolve to get back to it the following day and hope sleep returns. It’d be wrong to have you believe this is a solitary battle because, from time to time, we get some very generous, enthusiastic and technically adept help from friends, volunteers and, like Andrew, volunteers who’ve become friends. So, in a sequence of short blogs, I’ll endeavour to bring you up to date. The building is made of two foot (60cm) wide cob on a short stem wall of stone. The only proper way to finish this is either a lime render on the outside or earth plaster on the inside. 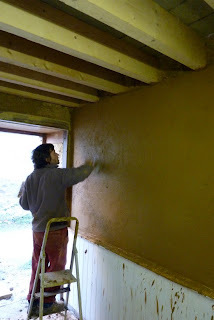 I’ve worked with a few different people on a few earth plastering jobs in France and there are as many different recipes and ideas as there are enthusiasts. 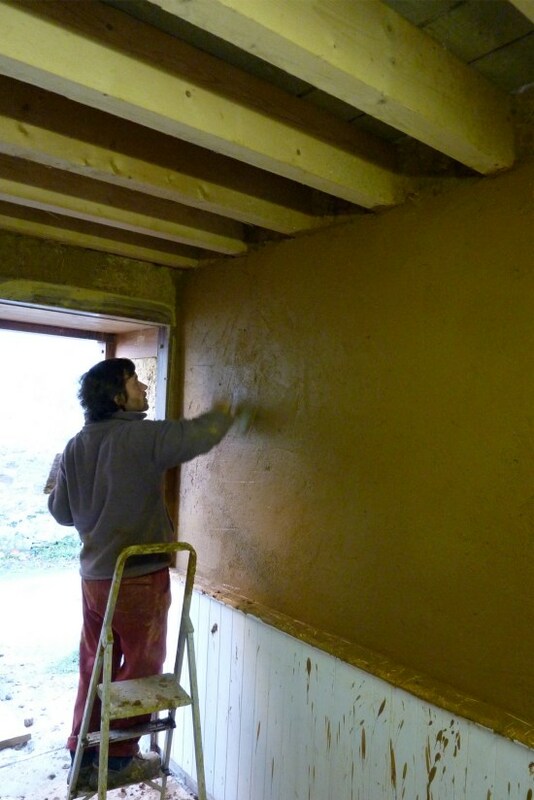 I asked Samuel to help me on the entrance hall and the photo shows a before and during. Following blogs will bring you completely up to date.